To everyone not working in the office, it might seem like the ideal job, but from the perspective of the office worker, it’s not as easy – no, not even the sitting part! It’s no secret the sedentary lifestyle can bring about to a great deal of discomfort, so imagine what sitting eight hours per day can do to the body. 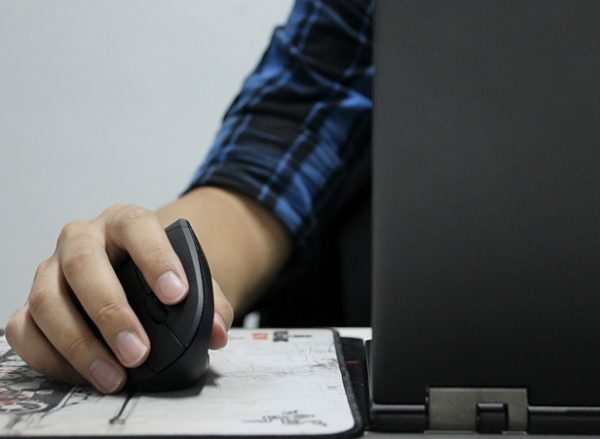 Then again, it’s not just the chair that can be the culprit of pain and discomfort, given that we also get to spend a great deal of time working on the computer, so the mouse can be to blame too which is where vertical ergonomic mouse can come in handy. 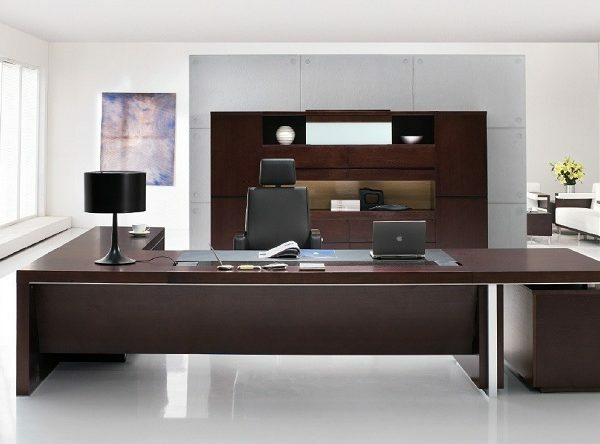 Pair that with ergonomic chair and you can count on enough lumbar support and reduction of the tension in the neck and back muscles – no more slouching! 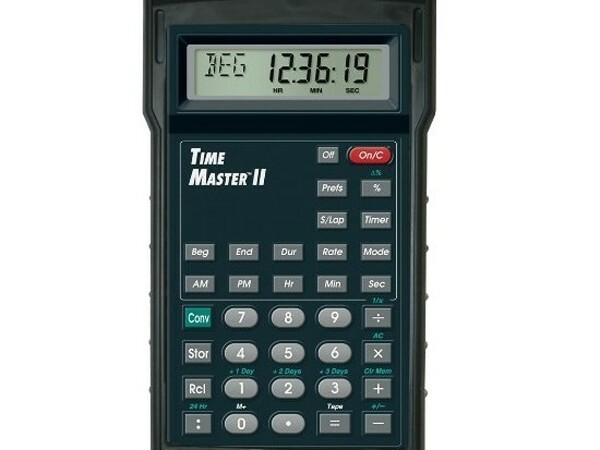 If you are a student or a business owner or a person who deals with numbers on a regular basis, an HP 12C financial calculator with its clean lines and advanced calculating abilities may be a great choice for you. 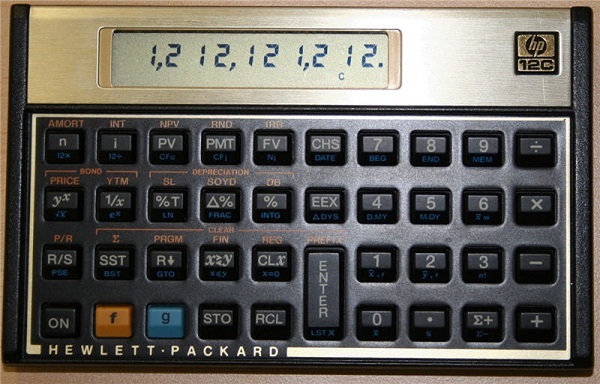 In fact, this classic calculator was very popular in the 1980’s and was considered the favourite choice among financial professionals and accountants due to its easy-to-use features.